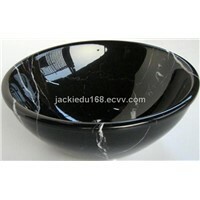 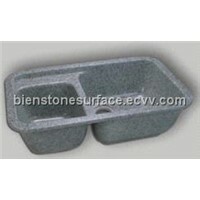 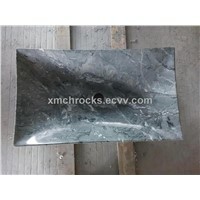 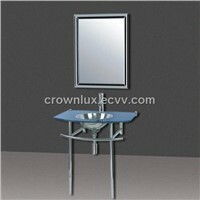 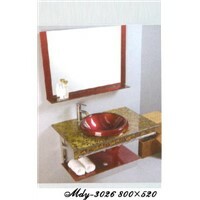 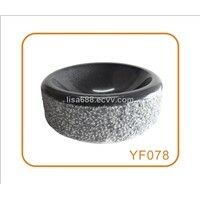 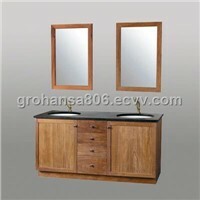 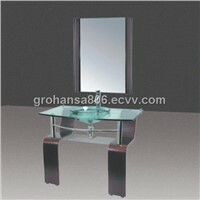 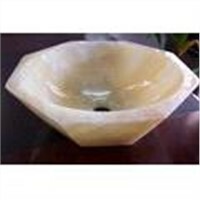 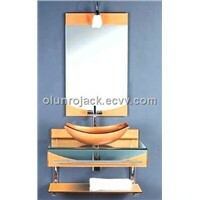 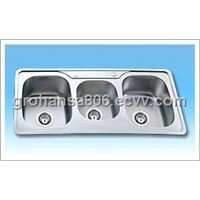 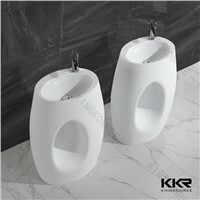 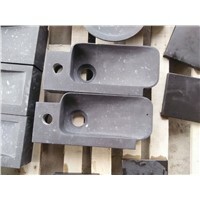 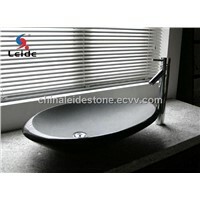 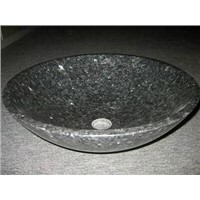 Canteen, Kitchen Sink, Bathroom Furniture, bathroom sinks, Travertine, Blue Stone, kitchen countertops, bathroom faucets, Backsplash, 304 Stainless Steel, Pedestal Sink, Black Stone, Stainless Steel Sinks, vessel sinks, Bidet Toilet, Makeup Mirror, marble countertops, Modern Bathroom, Onyx Stone, Carrara Marble | More..
Foshan Polica Sanitary Ware Co., Ltd.
Jinshun Sanitary Ware Co., Ltd. 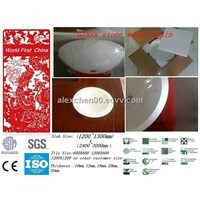 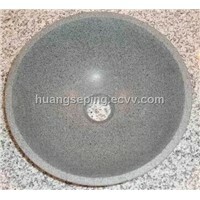 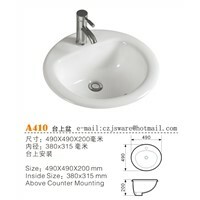 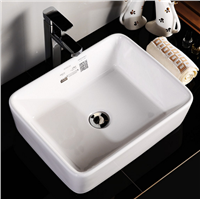 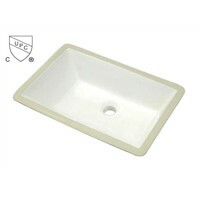 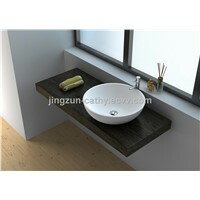 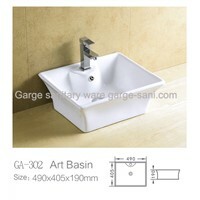 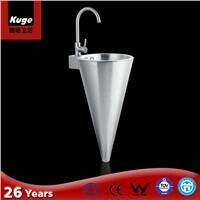 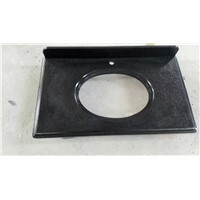 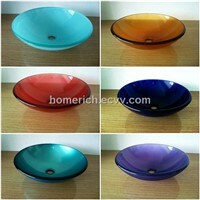 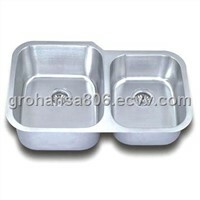 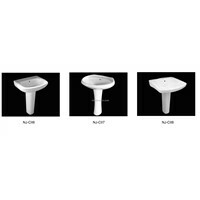 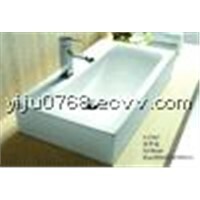 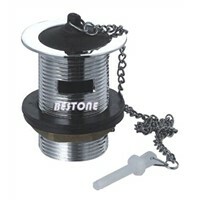 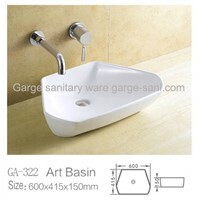 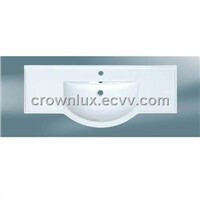 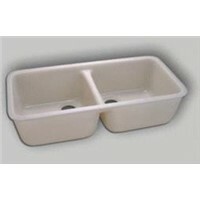 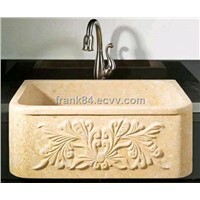 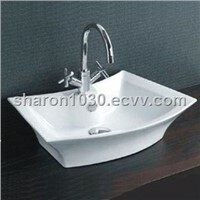 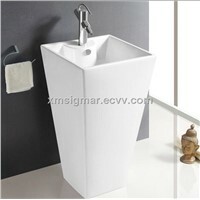 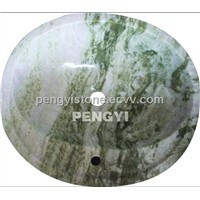 Product Brief: Features: Good quality Porcelain sink Smooth surface Seaworthy Packing High intensity cUPC/CSA approved. 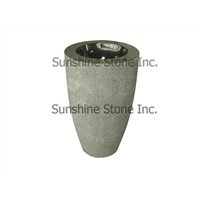 Dimension: N.W: 6.0kg G.W: 7.0kg Unglazed rim: 490x405x203mm Bowl size: 17 1/8"(433mm)wide;14"
Xiamen Five Brohters Stone Co., Ltd.
Foshan Chuangxing Stainless Steel Products Co., Ltd.
Dongguan Jingzun Sanitary Ware Co., Ltd.